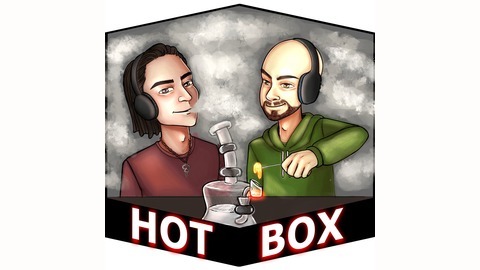 Thanks for checking out a fresh new episode of the Hot Box podcast. Today on the show we return to a more normal podcast format with our friend Tyler Hurst. He’s been living in Arizona and getting a taste of the Arizona medical marijuana life. 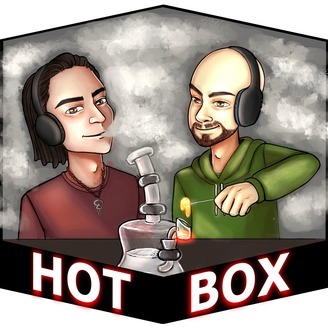 Hit the read more for those tasty links and enjoy … Continue reading"HBP 195: Tyler Hurst Revisited"
The post HBP 195: Tyler Hurst Revisited appeared first on HotBox.Earth.